Floors direct is the UK's largest nationwide flooring supplier dedicated in delivering high quality, reliable and affordably cheap laminate flooring,luxury vinyl tiles and wood flooring direct to your doorstep. 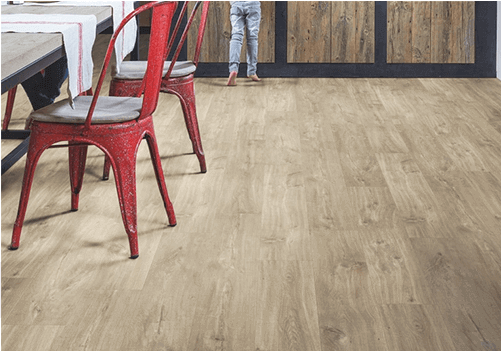 When it comes to finding a bargain, we have the largest stock in laminated floors ranging for all types of requirements from discounted cheap laminate flooring to highly reputable flooring brands, finishes, colours and thickness. It is exactly what it says, nothing but real solid wood from top to bottom with no other materials. If you want the all-natural look and feel then this is the type of floor you are looking for. Made from 100% pure hardwood timber. 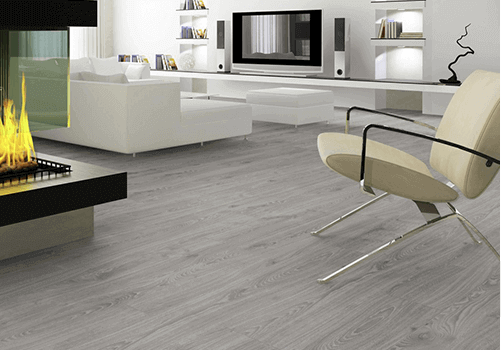 Luxury Vinyl Tiles (LVT) are the most moisture resistant flooring available for domestic use. Available in a variety of designs and colours from slate and ceramic to wood effect vinyl. If you're looking for a product that combines the properties of laminate and solid wood then this may be the choice for you. We stock heavy on our best-selling engineered wood products with the most popular colours, styles and finishes. 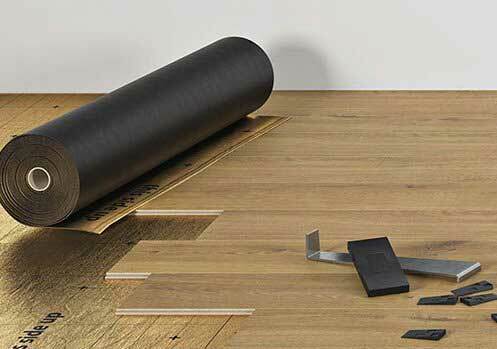 A range of underlay flooring products and matching skirting and beading profiles. 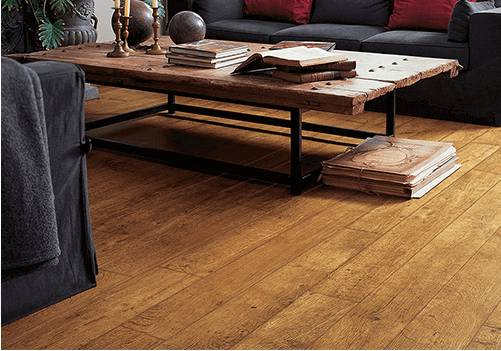 When it comes to finding a bargain, we have the largest stock of laminated floors ranging from discounted cheap laminate flooring to highly reputable flooring brands, finishes, colours and thickness. Join the blog community & share your experience. The quality of our flooring and our lowest price match guarantee speaks for itself. We are confident that you will not find the exact match for less and if you do we will match the price. If you are still not convinced, order our free samples or visit our showroom to see the difference in our products or call us and speak to a member of staff for more info. Thats because we hand-pick the best sourced products directly from the manufacturers and stock in large quantities on our best sellers to ensure we can be competitive on price and have the availability to process your order as quick as possible. We dont like holding on to stock for too long therefore we have regular discounted flooring and clearance sales, so keep visiting to see what we have to offer but don’t wait for too long as stock doesnt last at these prices! 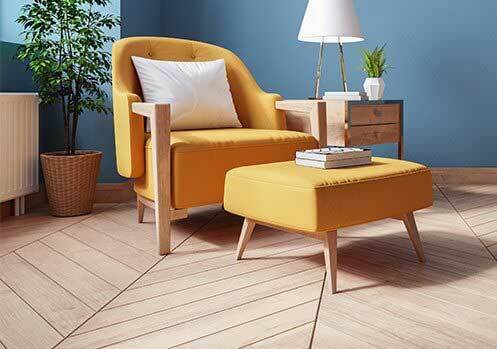 Other than cheap laminate flooring products we are also the cheapest in our premium range of solid wood flooring and our more popular engineered wood flooring that is manufactured with a pure wood top layer and reinforced with multiple layers of wood to give you a stronger, longer lasting floor with practical durability. 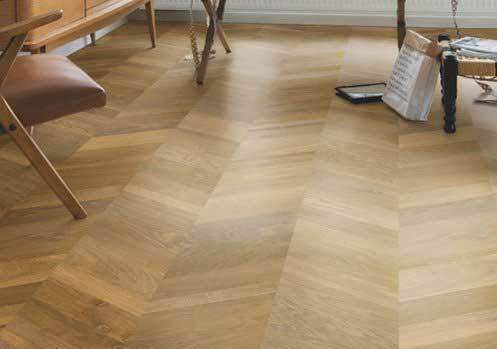 Our variety of wood floors are very selective so we can always be confident on providing you the lowest prices guaranteed. The latest addition to our flooring range of products vinyl floor tiles also known as LVT flooring is available in new wood styles and due to our increased buying power has now become more affordable and a better all-rounder choice due to its moisture resistant properties making it suitable for kitchens and bathrooms.